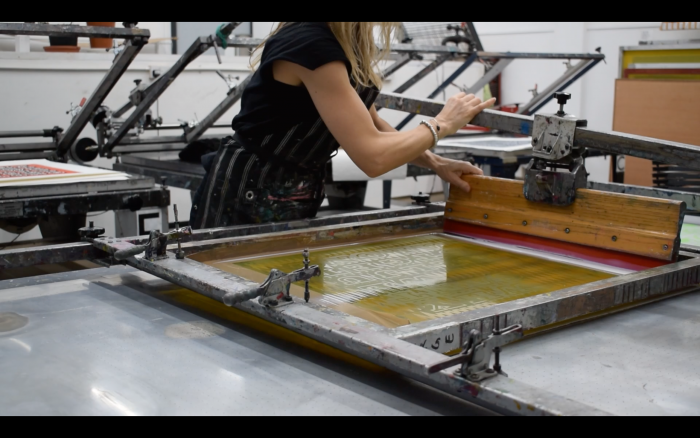 A two day non stop romp through the basics of screenprinting. We will be covering mark making techniques which will then be exposed onto a screen and printed. Bring along drawings, ideas, or anything you would like to use as a starting point.